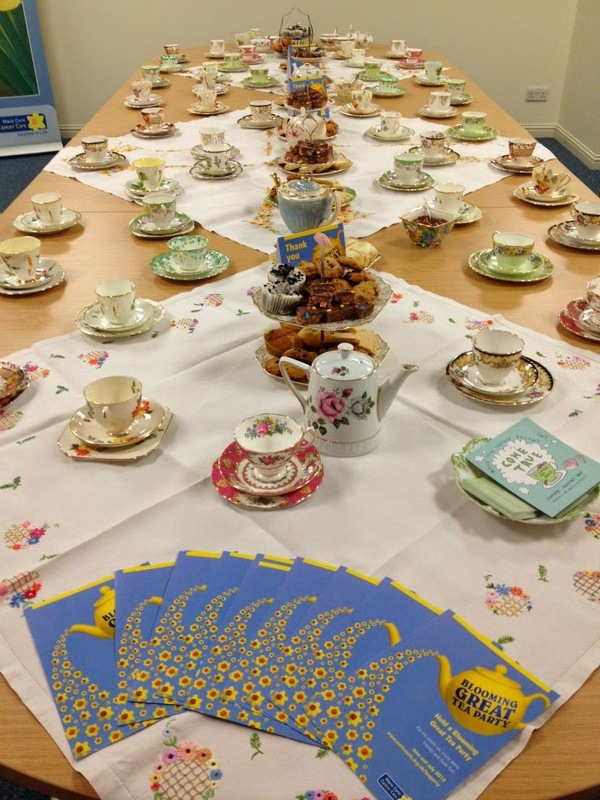 Why not host a Blooming Great Tea Party for Marie Curie Cancer Care? I was delighted to be asked by my friends at Marie Curie Cancer Care to try out a celebrity chef recipe as part of their Blooming Great Tea Party Campaign. 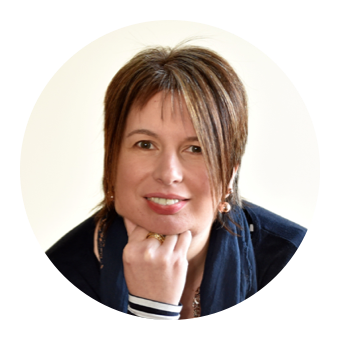 I've been a long term supporter of the charity having volunteered once a week in the Aberdeen fundraising office for almost 3 years and have personally seen the difference that their support makes to those in need of end of life care and their loved ones. Marie Curie is a UK charity dedicated to the care of people with terminal illnesses. In 2012-13 they cared for 38,777 people. They are perhaps best known for their network of 2,000 Marie Curie Nurses, who work in the homes of terminally ill patients across the UK, providing practical end of life care and support. All services are always free to patients and their families, thanks to the generous support of the public. Just £20 pays for a nurse to look after someone with a terminal illness for one hour in their own home. 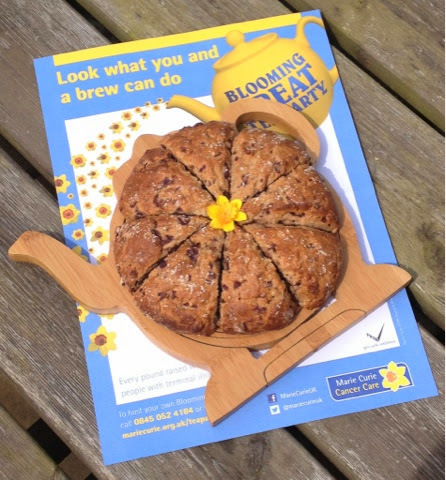 You can help support the vital work of Marie Curie simply by inviting some friends round, popping on the kettle and baking a cake. Sign up at www.mariecurie.org.uk/teaparty or call 0845 052 4184 to receive a free fundraising pack and host a Blooming Great Tea Party from 20-29th June. There are lots of resources available to help you host the perfect party. Invitations, bunting, posters, quizzes, games and delicious recipes like the one below that I've tried out. To make light scones that are nicely risen, handle the dough gently and as little as possible. The mixture needs plenty of air so it’s important to sift the dry ingredients. Preheat oven 220°C/425°F/gas mark 7. Sift the flour, baking powder, salt and cinnamon into a large bowl and mix. Stir in the diced butter, then, using the tips of your fingers, rub in the butter lightly until it resembles coarse breadcrumbs. Add the sugar and stir to mix. Beat the milk and eggs together. Make a well in the centre of the dry ingredients and pour in the milk/egg mixture along with the chopped cherries and, using a round bladed or palette knife, gently bring the mixture together to form a soft dough. Turn out onto a floured surface and knead very briefly for about 30 seconds until just smooth. 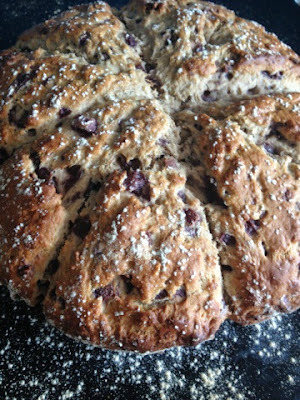 Do not over knead or the scones will be tough. 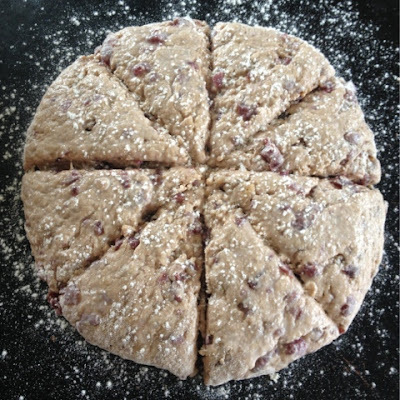 Using your hands and fingers, press out the dough to a rough circle about 1inch/2.5cm thick and then cut into 6-8 wedges. Dust with flour and bake as below. 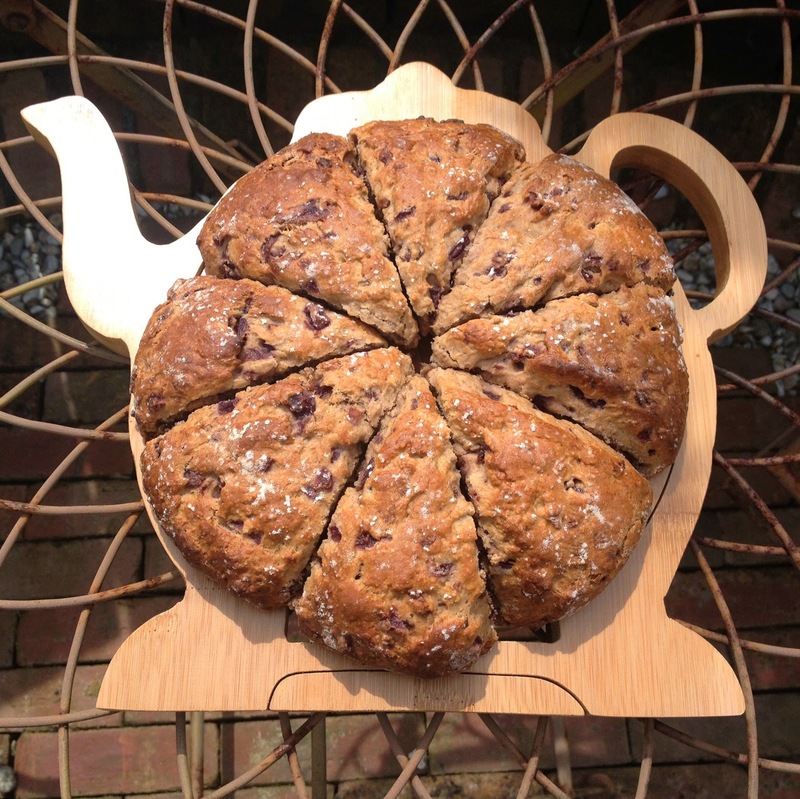 Alternatively, once pressed out cut into circles using a fluted cutter dipped in flour for each scone (don’t twist, just a straight cut down or the scones will rise unevenly). Brush the tops with a little milk (for a richer colour, add an egg yolk to the milk), taking care none runs over the edge/sides. Pop onto a lined baking tray or a floured baking sheet and bake for 15-18 minutes until risen and golden. Remove from the oven and place on a wire rack until cool enough to handle. Really pleased with how well these turned out. I opted for 8 wedges which gave a nice generous size of scone. Great with butter and jam. Or why not go the whole hog with clotted cream. I've never actually bought or cooked with tinned cherries before. Mine had stones so beware! I'd possibly add even more cinnamon next time for more of a kick. 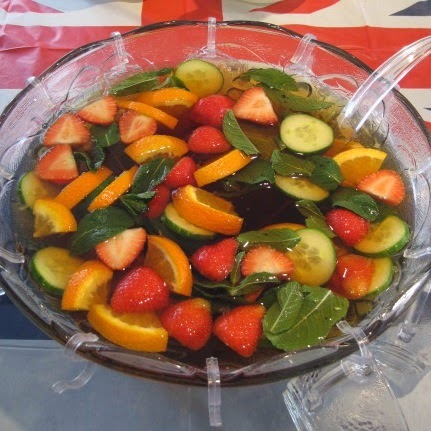 I hosted an extra special Blooming Great Tea Party in 2012 to celebrate the Diamond Jubilee. We went totally red, white and blue with a full on patriotic theme. Over 50 attended - thankfully many also brought along cakes and bakes - we raised the grand total of £182.37 which provided 8 additional hours of nursing care. The great thing about funds raised for Marie Curie is that money raised in an area stay in that geographic area. We didn't just drink tea! 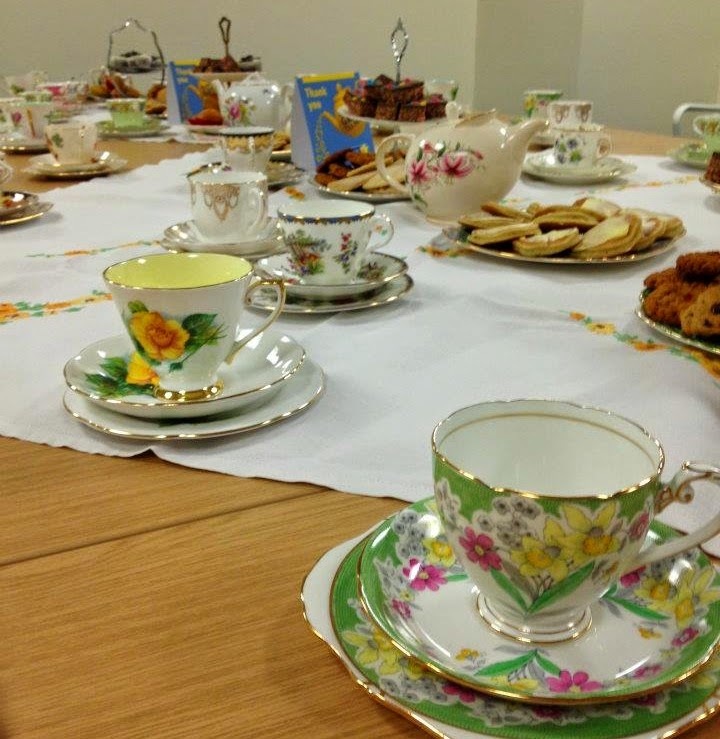 Could YOU pop the kettle on this summer for Marie Curie? It doesn't have to be tea. Go for coffee, hot chocolate, juice, milkshakes, smoothies, lemonade or something stronger. Gather your friends, family or work colleagues together and find out what you and a brew can do. Thanks for alerting me to this. Great cause. Both my parents were nursed by Marie Curie nurses in their final weeks.